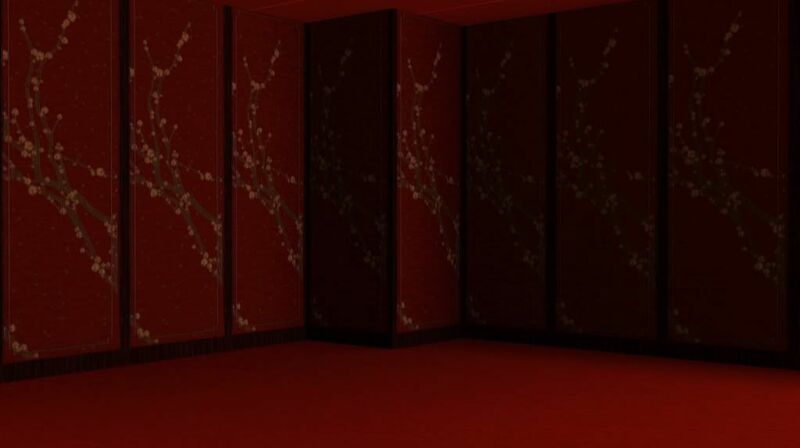 This is the floral Asian paneling from Sims 2 for Sims 3. The paneling has 3 channels, found in paneling, cost is 2 simoleons. Enjoy!